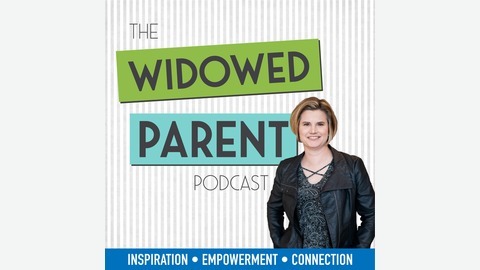 The Widowed Parent Podcast is your guide to the murky waters of “only-parenting” after the loss of a spouse. Host Jenny Lisk, who lost her own husband to brain cancer when her kids were 9 & 11, sets out each week in search of the best information, advice, and experts, and brings them straight to you. Whether you listen at the gym, on your commute, or walking the dog, we hope you’ll join us for inspiration, empowerment, and connection. 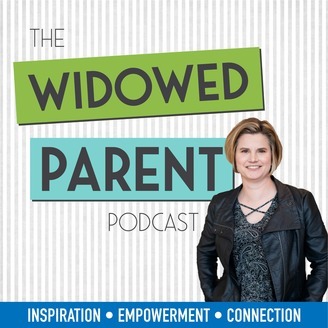 "To newly widowed parents: be very tender, kind, with yourself and give yourself what you need in that moment to be where you are. There's nothing to fix. So often our culture and community tries to have us bypass and to get better and to function and to do well. Give yourself some tenderness and be kind to yourself and really honor where you are." I had such a great discussion with Marni Henderson for this episode. Marni is the founder of Coalesce Discovery and Sunrise Retreats, is a licensed health educator and a Life Reentry practitioner, and is a widowed mom herself. Developing Sunrise Retreats to create a space for widows to connect and to feel a flicker of hope – including retreats specifically for widowers and for those widowed by cancer. I hope you enjoy my discussion with Marni Henderson.